The original and best Fitness Mat for Bootcamp fitness, Pilates and Yoga workouts. 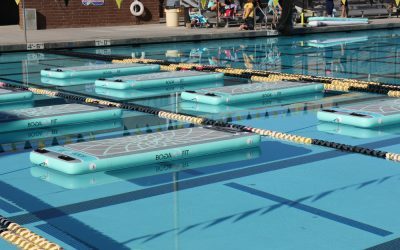 After years of experience in Aquatic fitness the FITMAT was born. The ultimate pool based fitness base and training program combination. The first and only patented land based full body fitness platform and training program combination. Feel the benefits of water in your home studio or gym. 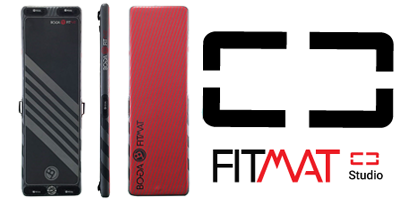 The FITMAT is a training platform that provides a new, fun, and dynamic way to exercise. Its main feature is its rigidity and ability to float on water, and it can hold in excess of 400lbs without sacrificing its integrity and can make the most basic exercises challenging. 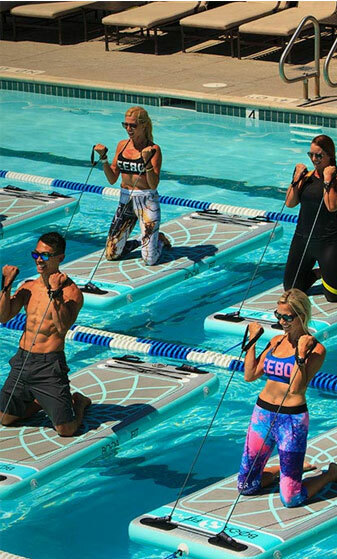 If there is no access to water the FITMAT has an amphibian-like quality with a base attachment that can simulate all the challenges of working out on water. The FITMAT can be used in a one-on-one setting or group setting with up to 10-plus participants. 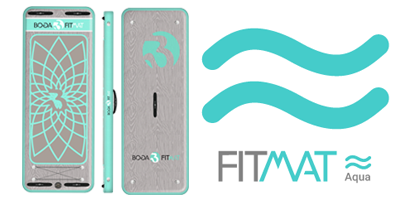 As there are no other training modality that can mimic the benefits of the FITMAT, this is going to revolutionize the definition of exercising. Whether you prefer training by yourself or in a group, we are ready for you. See how we can set up your gym, resort, community pool or custom aquatic fitness program. The BOGAFIT Certification Program was authored by a former Olympian & Fitness Professional and is ACE, AFAA and NASM compliant for cec’s. Need a Quote for your Organization?